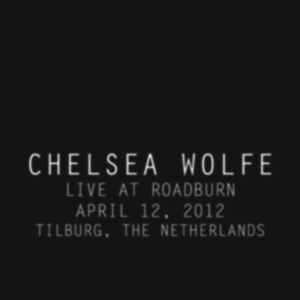 Chelsea Wolfe - Live at Roadburn 2012, 22,75 fr. 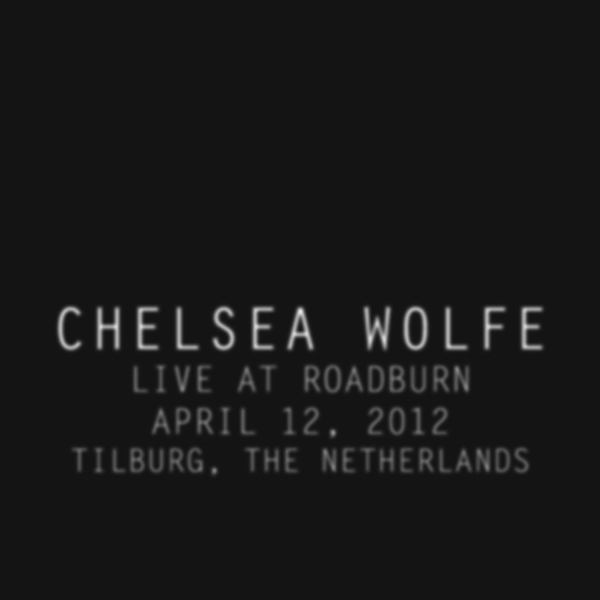 Re-release von Chelsea Wolfes bisher nur auf Vinyl erhältlichen Livealbum ihrer Show vom Roadburn Festival 2012. Wird immer noch überschwenglich erinnert und ungeniert von geschwärmt (sieh unten). Jetzt zumindest wieder zum Nachhören und erstmals auch als CD/digital erhältlich. The Quietus schrieb einst über die heute legendäre Show von Chelsea Wolfe: "I was about to call it a day when, on the way out of the venue, my attention was caught by a siren's wail, and I was drawn inexorably to the Green Room, the 013's middle venue. Chelsea Wolfe's mix of shoegaze swirls and satanic swamp-rock stomp was totally, irresistibly enthralling (and I missed the last train home as a result.) It's these kind of discoveries that Roadburn is built upon. Just by chance, you'll stumble across a performance from a band who'll be your new favourite thing for the next 12 months, then you come back here, and you start the process all over again." Als wenn ein heavy Black Rebel Motorcycle Club auf experimentellere Sisters Of Mercy mit einer Zola Jesus aus der Unterwelt zusammentrifft.